In partnership with exceptional schools, Dipont Education has created a new model for K-12 education in China. 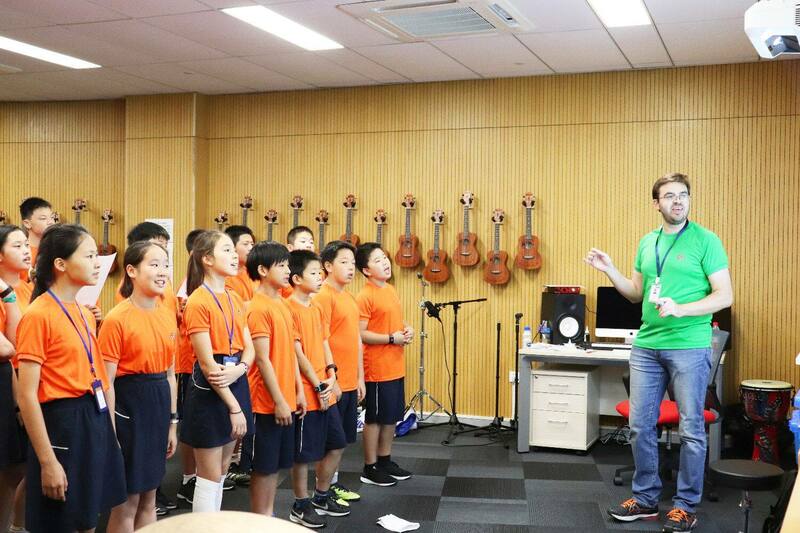 By working with renowned international education institutions and highly regarded Chinese schools, we have established independent schools that provide an internationalized learning experience while maintaining the requirements of the Chinese curriculum. 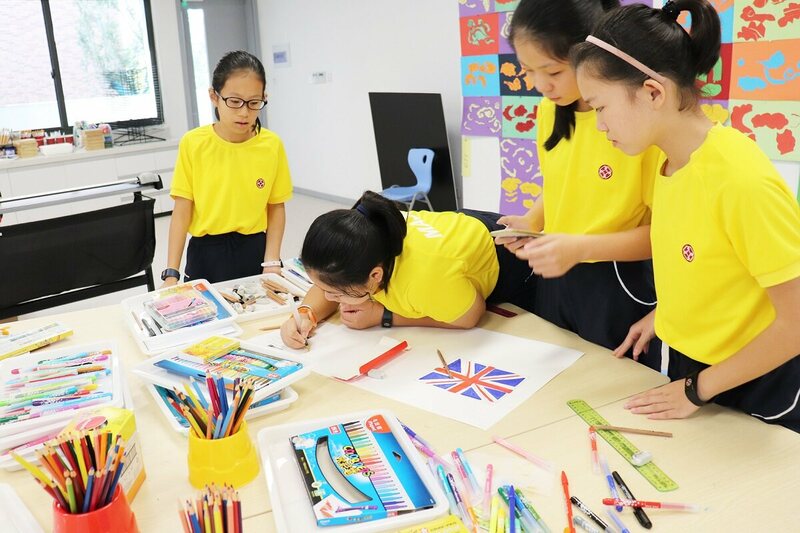 Our schools educate Chinese and international pupils aged 3 to 18 to become innovative and collaborative individuals with a comprehensive worldview and the skills to make a contribution to society. Each purpose-built campus housing our independent schools provides first-class, modern school buildings and state-of-the-art facilities. Four educational sections (kindergarten, a Chinese school, an international school, and an international high school) are closely linked through strong co-curricular and pastoral programs. 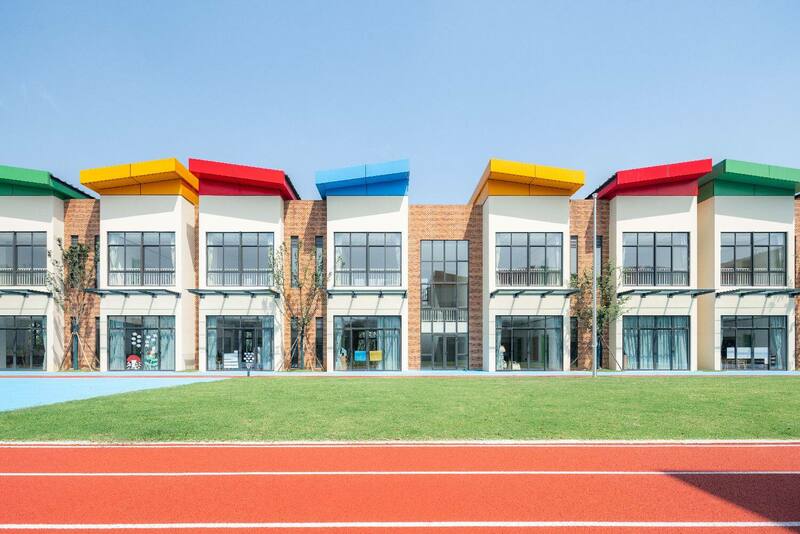 There are additional school projects in development and our current schools are the first of a wider network of schools across China. 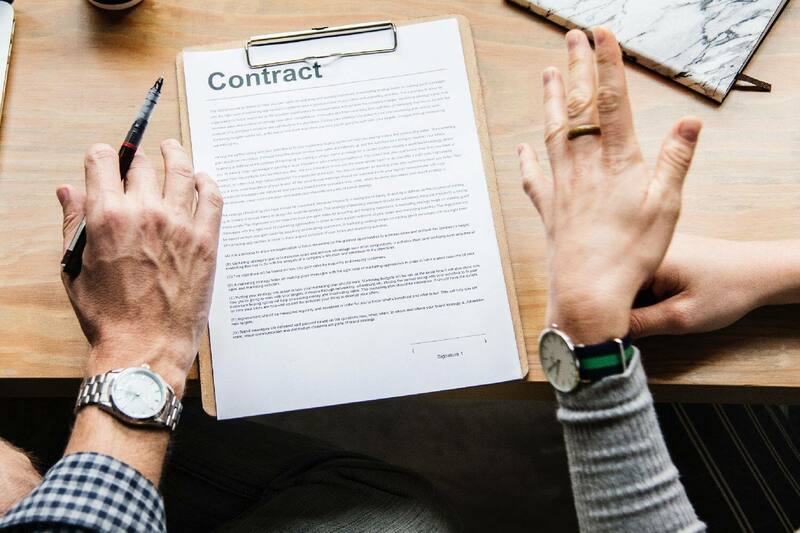 Whilst all parties play a crucial role in the development of our schools, Dipont coordinates the development plan and project manages until opening. 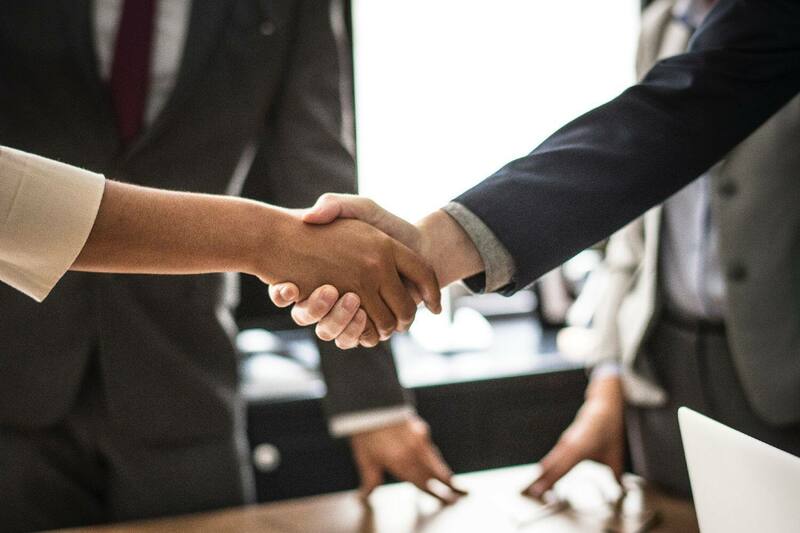 At this point, a Board of Governors becomes effective with each partner represented. 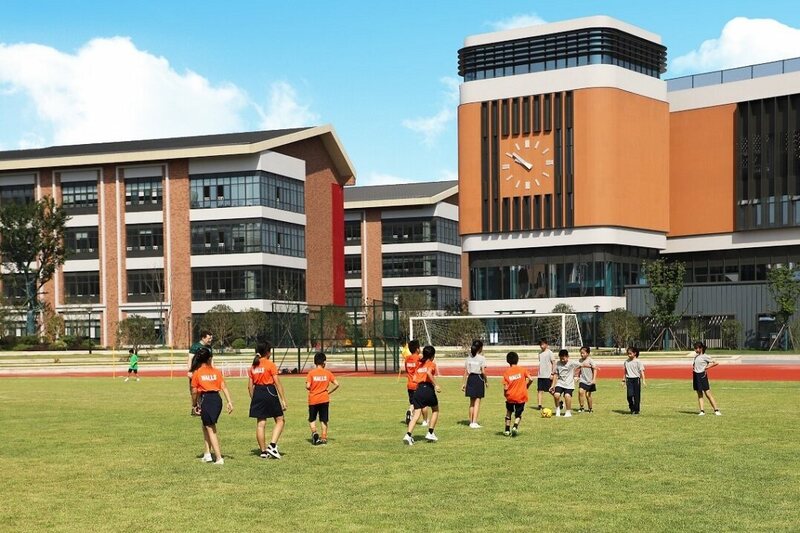 Our decades-long experience in school and curricula management in China, gained through the development and delivery of our international high school programs, has provided an excellent foundation for our new school projects. King’s College School, Wimbledon is an independent day school in London and is considered one of the most academically successful schools in the world. Dipont signed a partnership agreement with KCS in 2014 to develop a network of schools in China, including Nanwai King’s and RDFZ King’s. 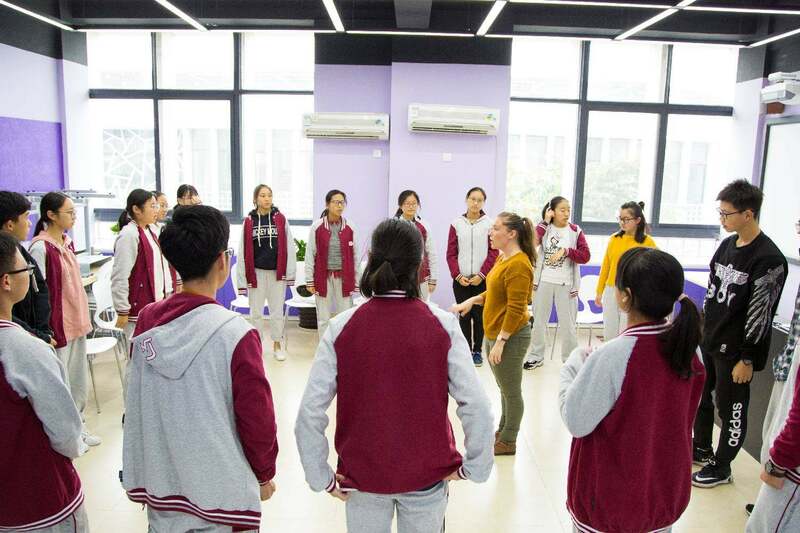 Dipont has worked with Nanjing Foreign Languages School (Nanwai) and The High School Affiliated to Renmin University (RDFZ) for more than a decade to manage two of our most established international high school programs in China. 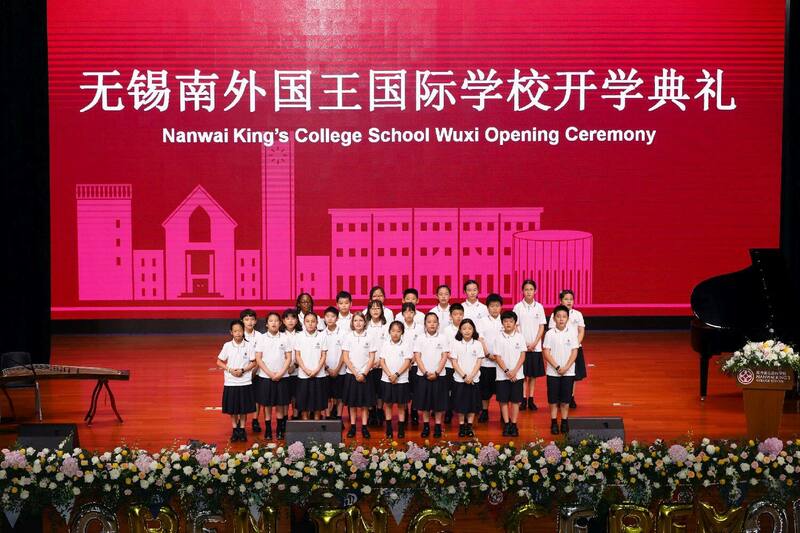 Both Nanwai and RDFZ are renowned for the quality of their education program and their success in sending students to some to of the best universities in China and worldwide. 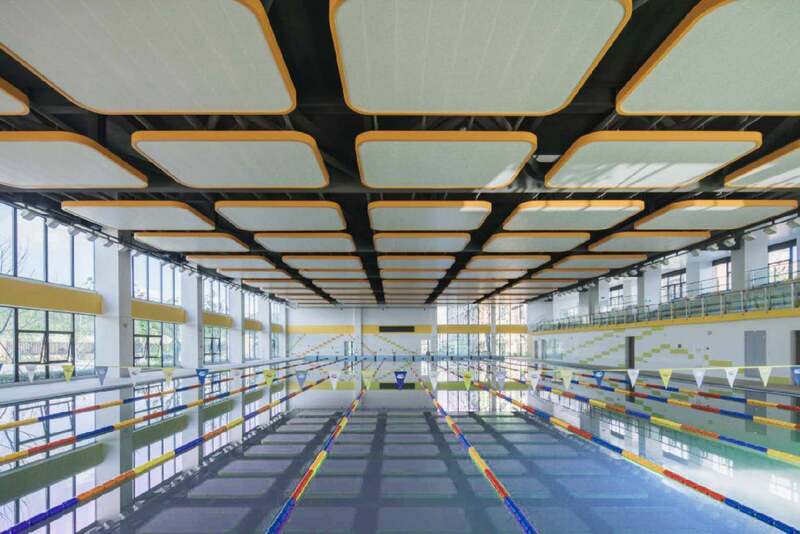 Our partner for the Kunshan school is The No. 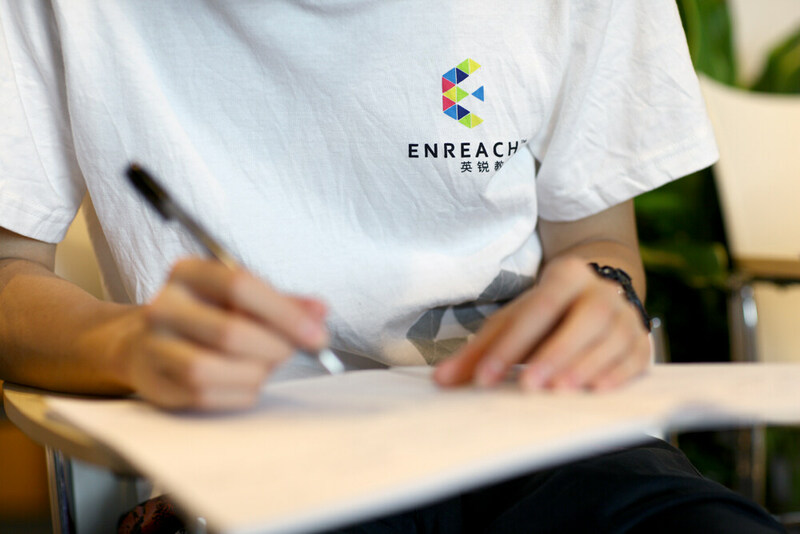 2 High School Affiliated With East China Normal University, which is highly regarded for its progressive approach to educational development and for teacher training. We’re always looking for qualified educational professionals to join our independent schools.